It really does, I have noticed my breakout are at bay when I use this twice a week. It really pulls the funk out of your pores. I got mine at Target girl! It really is. It's one of my go to palettes for everyday. It's not too dramatic, but you can definitely make it as dramatic as you want. The colors are really pigmented. Probably one of the best drugstores palettes I've used. For sure. 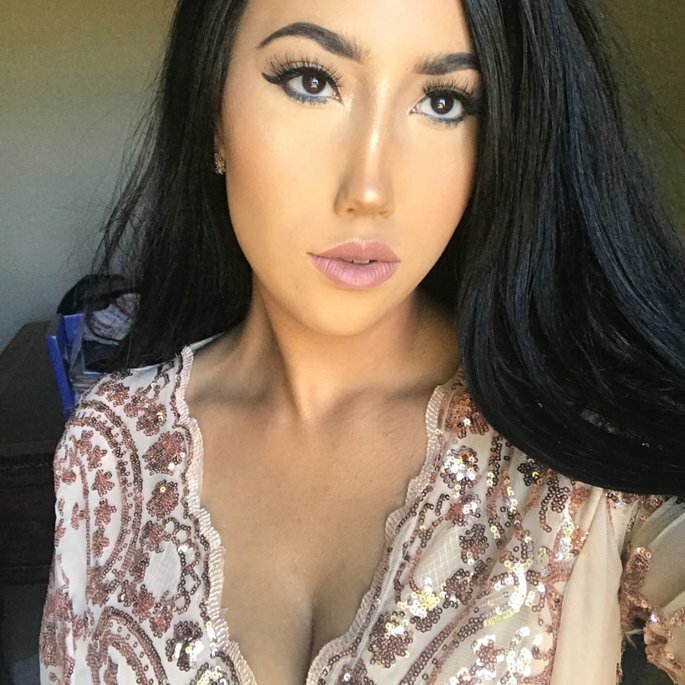 You can go for natural everyday to smoldering night time looks. It's a very versatile palette. This is one waterproof mascara I have not tried. Anybody have any opinions on it?